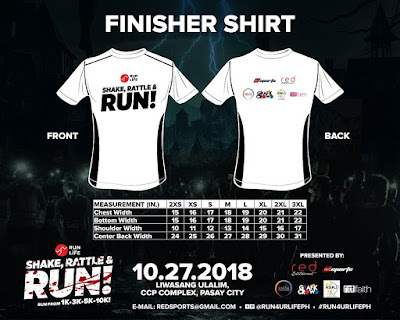 RED Sports, FitFaith, and RSRJ, that brought you Run4UrLife, brings you SHAKE, RATTLE, and RUN! -- a fun run that makes being fit a super fun experience! Unforgettable memories with friends, family, colleagues and fellow fitness enthusiast at the most challenging, but fun event in Manila! 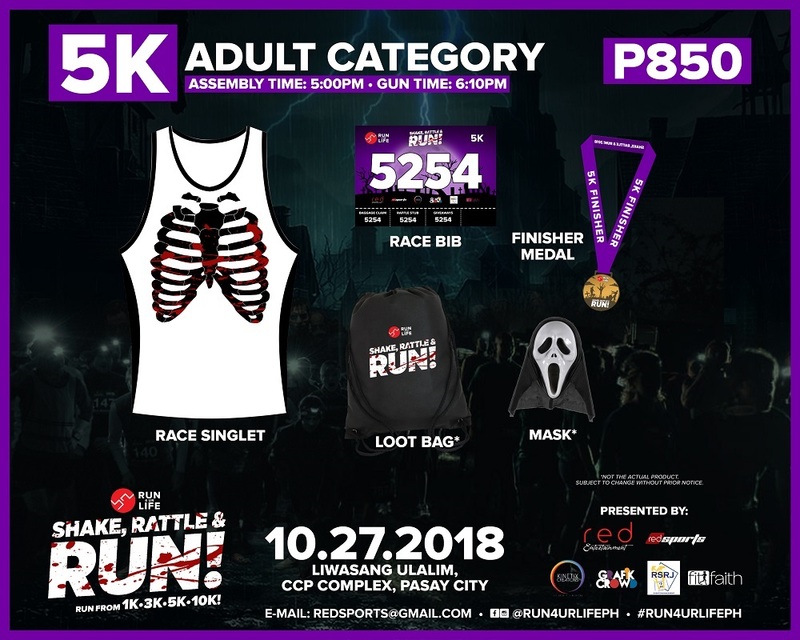 This will take place on October 27, 2018 at CCP Complex in Manila. 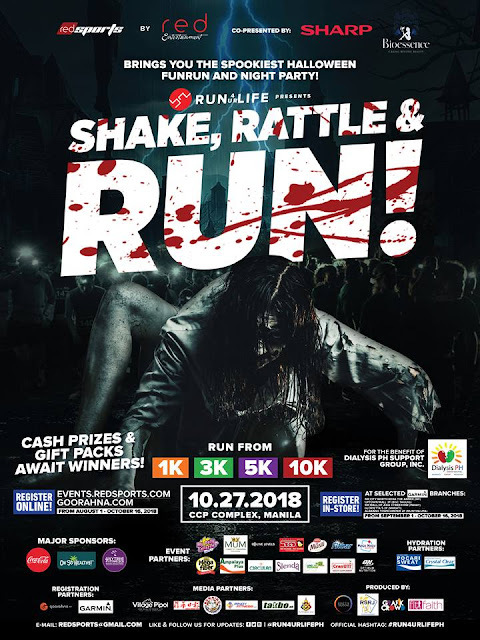 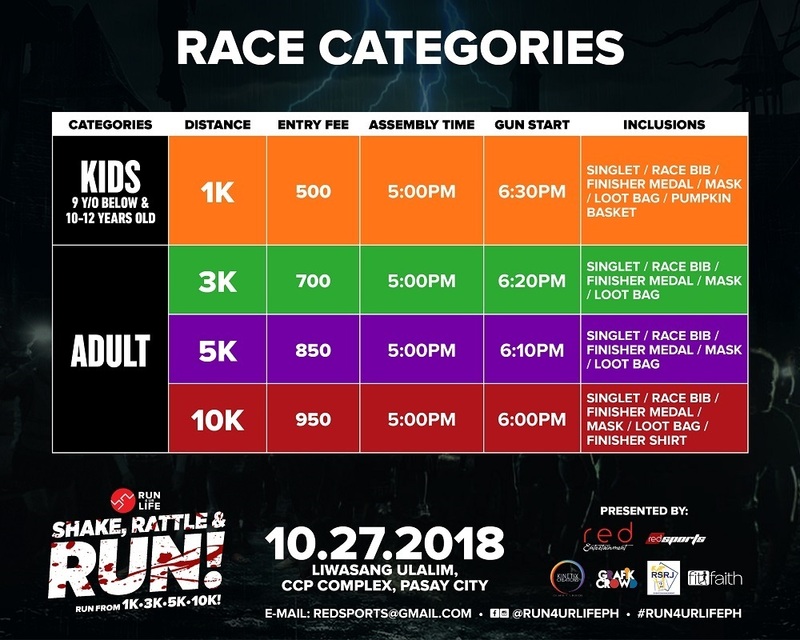 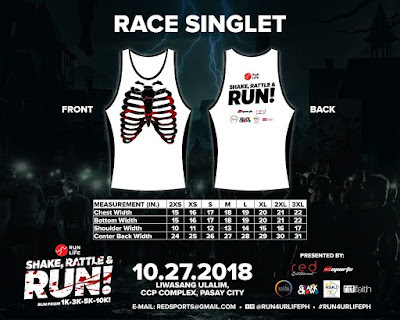 SHAKE, RATTLE, and RUN is a concept event that will combine the Halloween/Horror elements and epic fun that appeals to diverse demographics in the name of fun and fitness. 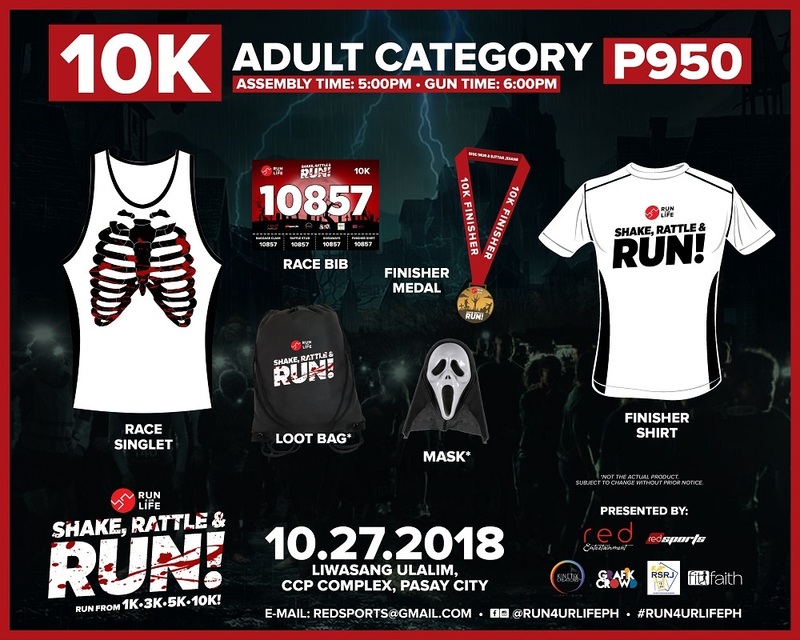 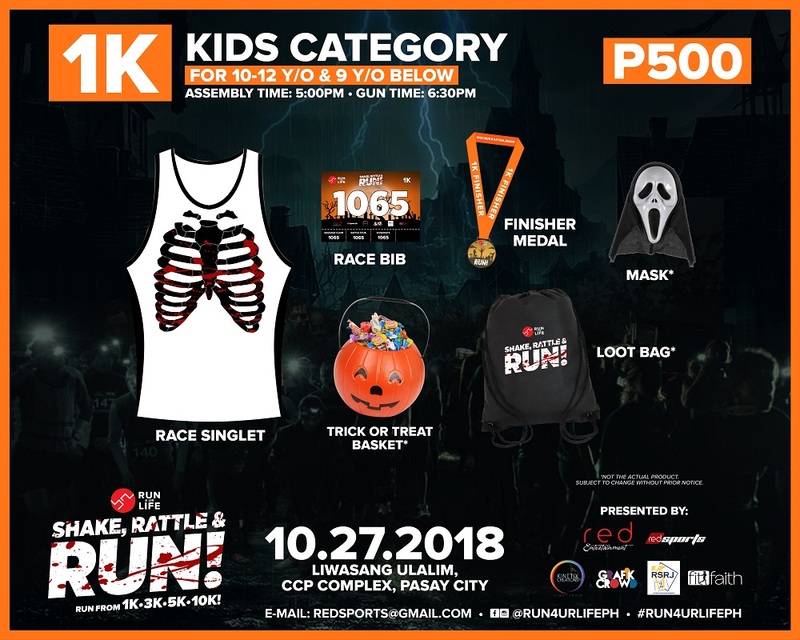 Getting Fit has never been this fun ever as we integrate our 1k, 3k, 5k, 10k run with Halloween scares and horror obstacle course that should you survive will end in the funnest and wildest Halloween Party in town! Spearheaded by triathlete, model and artist Alexandra Faith Garcia, Run4UrLife is an advocacy to every individual, to love yourself and live life to the fullest. Furthermore, proceeds will be given to Dialysis PH, a support group that provides assistance to dialysis patients. Join us at the finish line as we celebrate Halloween with high voltage dance music. Come one, come all, come spend your weekend with your friends, colleagues, family and love ones to create an Epic Event you will never forget! Run and get the most out of life!